Blaylock was a Freshman All-American last fall according to Max Preps. 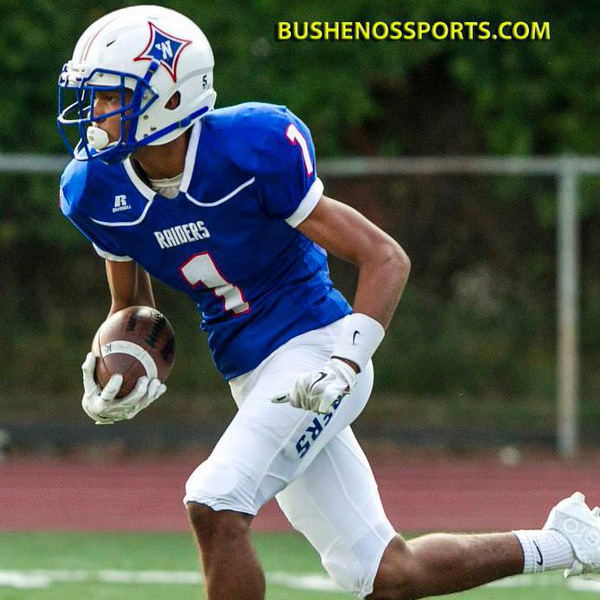 He had one of the best seasons in Walton history at WR last year and was only a freshman. He is extremely elusive to guard and seems to effortlessly glide by defenders. Blaylock is one of the top players for his class in the state of Georgia but don’t expect him to rush his decision. The recruiting process is just beginning for the East Cobb athlete.